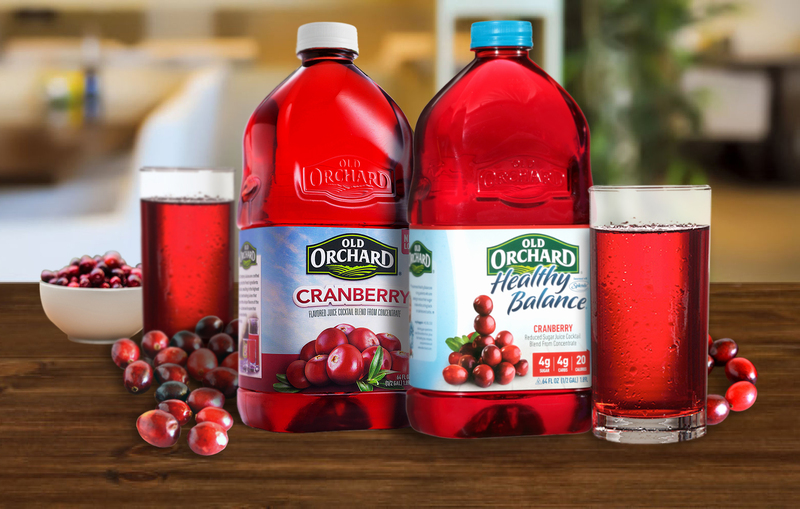 Old Orchard can be enjoyed in three flavors: Cranberry, Apple Cranberry, and Cranberry Raspberry. There are also diabetic-friendly variants that contain 75 percent less sugar and only has 20 calories: Healthy Balance Cranberry and Healthy Balance Apple Cranberry. From health tips to fruity recipes, you can also learn more at oldorchard.com.